MathXL for School offers a number of different course types to meet your needs. 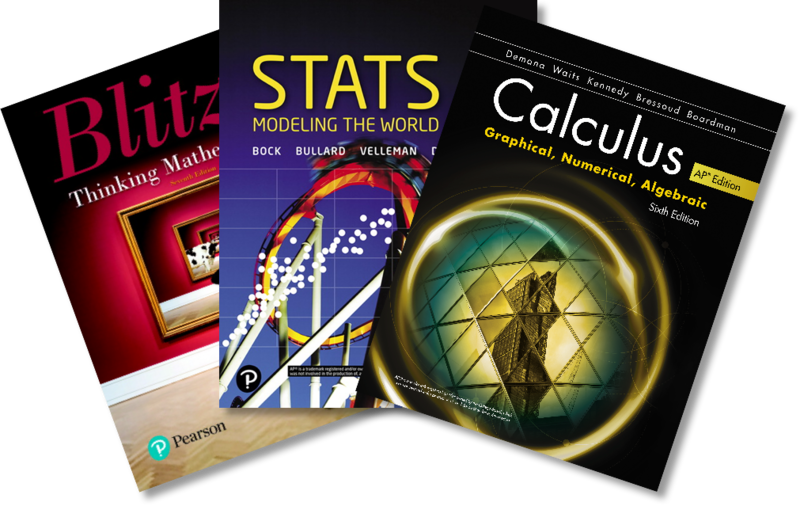 Textbook Courses: If you are using a Pearson math textbook, you can select your book as the basis of your MathXL for School course. The table of contents of your course will be identical to that of your textbook. Most courses come with pre-built assignments to save you time and effort. Preloaded Courses: Select textbooks are offered with what is known as a “preloaded course” in MathXL for School. These courses come with ready-made homework and tests whose due dates can be automatically set at regular intervals throughout the date range of your course. Learn about creating a preloaded course. Note: Preloaded courses are not available when using MathXL for School via EasyBridge Plus or Auto. Course Groups: If you teach multiple classes based on the same textbook or curriculum, Course Groups allow you to manage them in a synchronized way. A course group consists of a coordinator course and member courses; any change to the coordinator course flows down to all the member courses in the group. Download Managing Sections in MathXL for School to learn more about using course groups. Note: Course groups are not available when using MathXL for School via EasyBridge Plus or Auto. Note: Summer courses are preloaded courses and are not available when using MathXL for School via EasyBridge Plus or Auto. Content Refresher Courses for Teachers: Feel prepared and confident when teaching math to your students! Pearson offers 15 self-paced courses in MathXL for School to help you brush up on your math skills. Refer to detailed instructions.